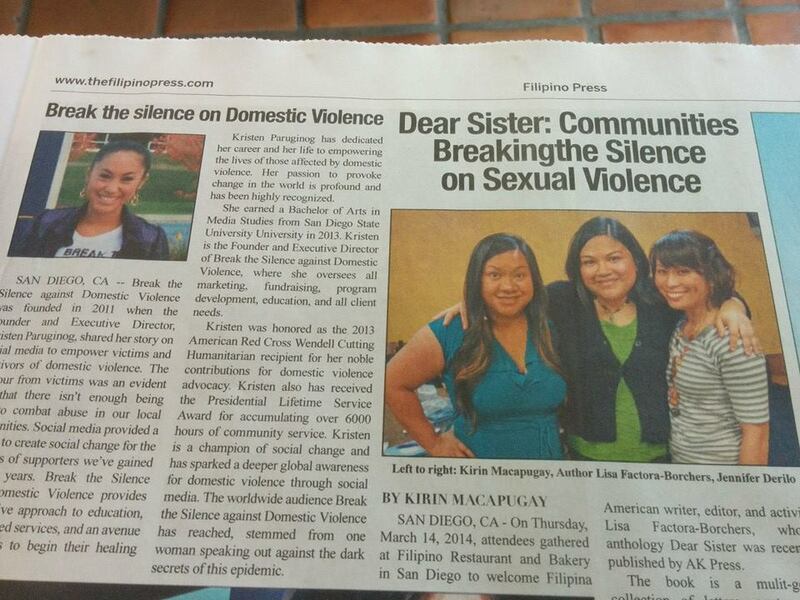 The Dear Sister Anthology Book Tour Continues! We’re going to be hitting up the southern Ohio universities this week! After some great events at Miami University in Oxford, Ohio, we’ll be at Xavier University tomorrow, University of Cincinnati on Tuesday and Wright State University on Thursday! A lot of Buckeye love going on. Join in the conversation! We’re also glad to see that we’re making news too!